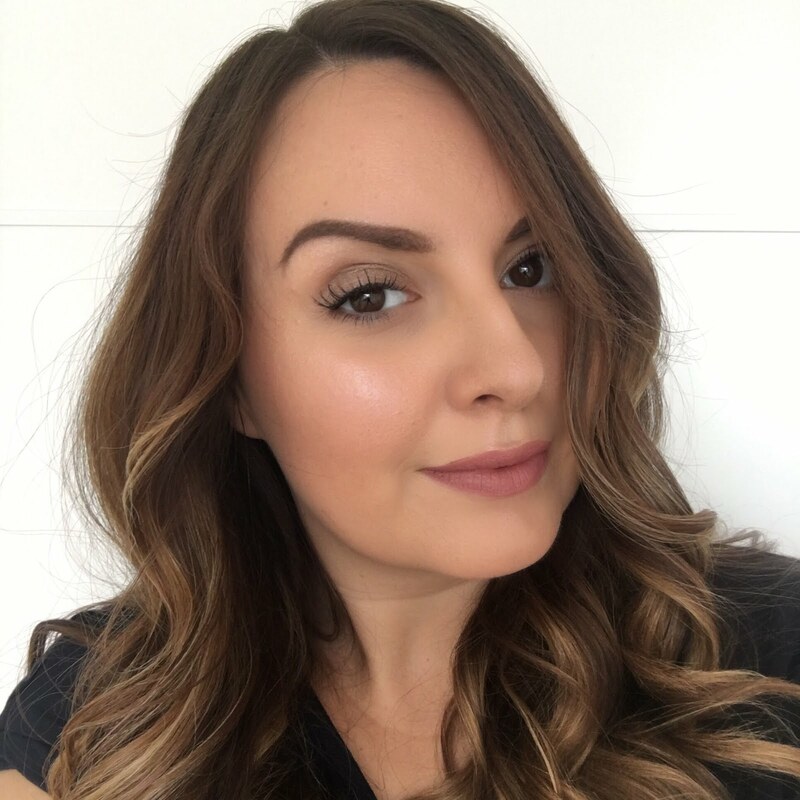 I’d not come across Amara before now, and was surprised as the wide choice of really lovely gifts such as candles, scarves, home accessories, and jewellery and watches. 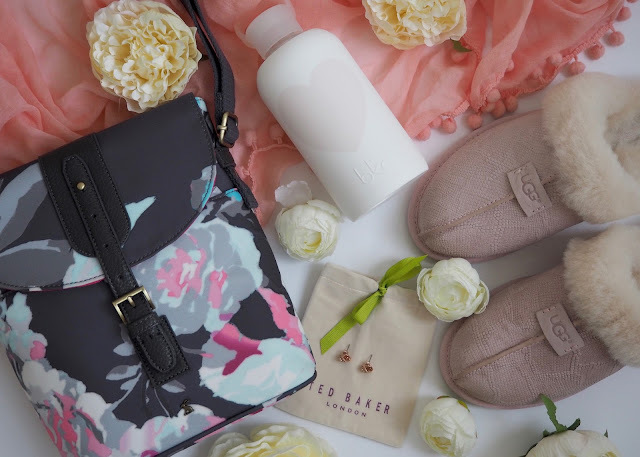 There’s tonnes of Mother’s Day inspiration, and if you’ve left it a bit late, they also have next day delivery! 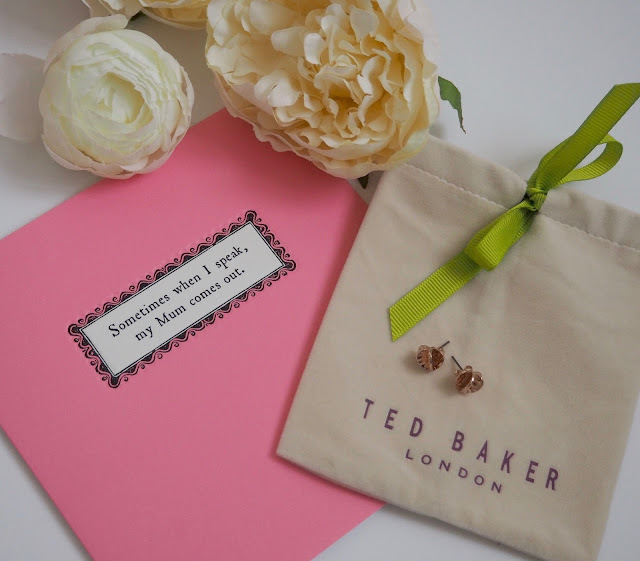 After having a good old browse of the site - and seeing quite a few things I wanted for myself - we picked out what I think it a perfect selection for thanking Mum and making her feel special on Mother’s day. 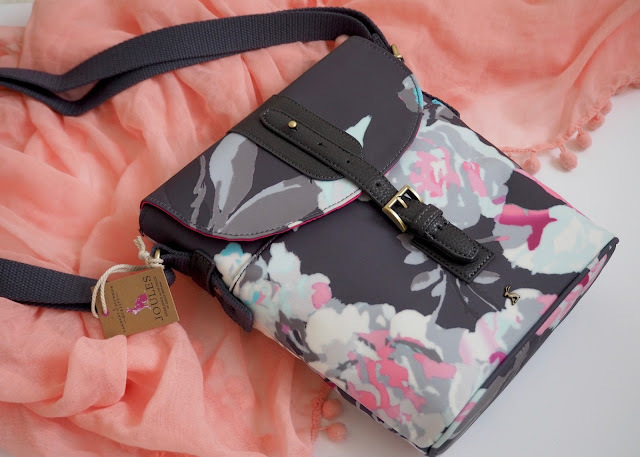 Firstly this gorgeous Joules Tourer canvas cross-body bag which is so pretty in real life, and very well made too - it’s a sturdy and practical bag that manages to be really pretty all at the same time, and I love the print for spring. 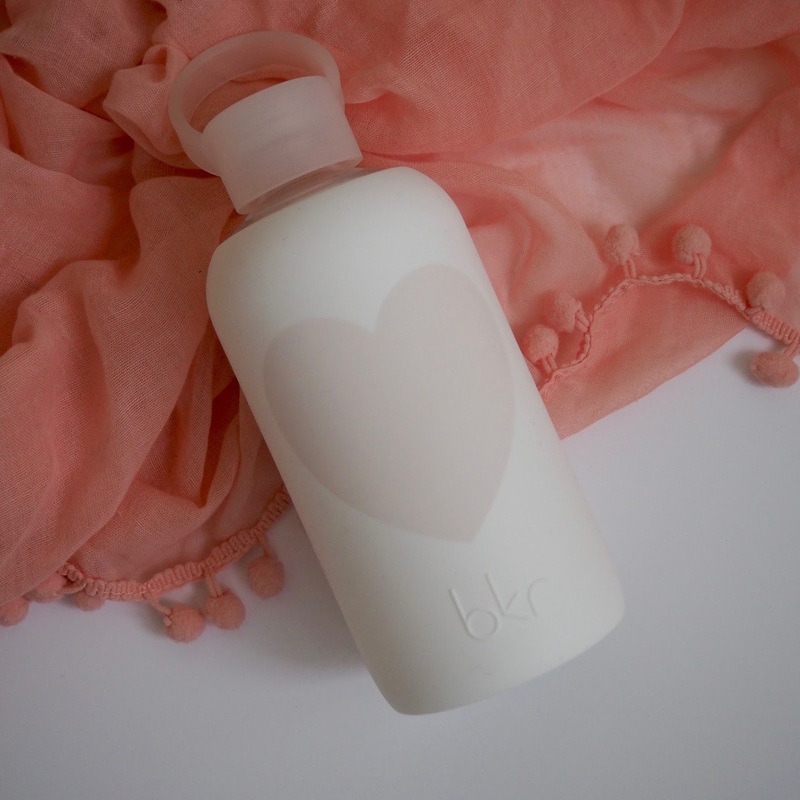 Then we went for this bkr glass water bottle which is another very stylish but also handy choice. I’ve heard that drinking from glass water bottles is much better for you, and of course it’s much more environmentally friendly than buying and throwing away lots of plastic bottles. 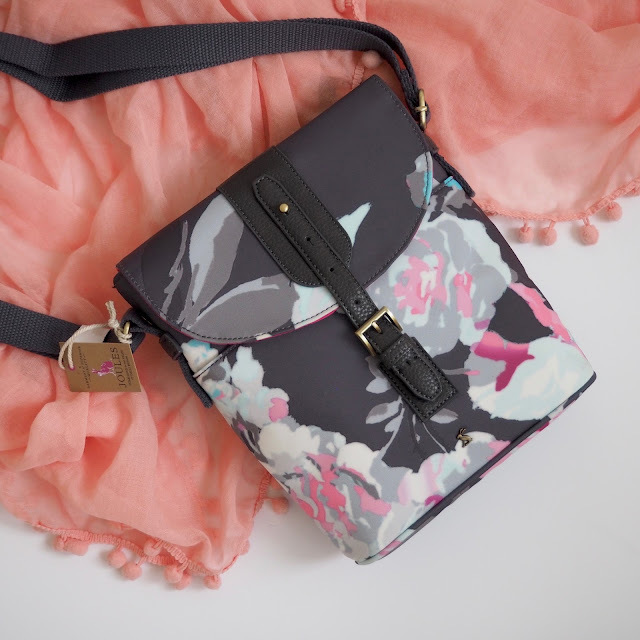 It’s a 500ml size and I think it’ll be perfect for taking to the gym and on trips out, walks and that sort of thing. 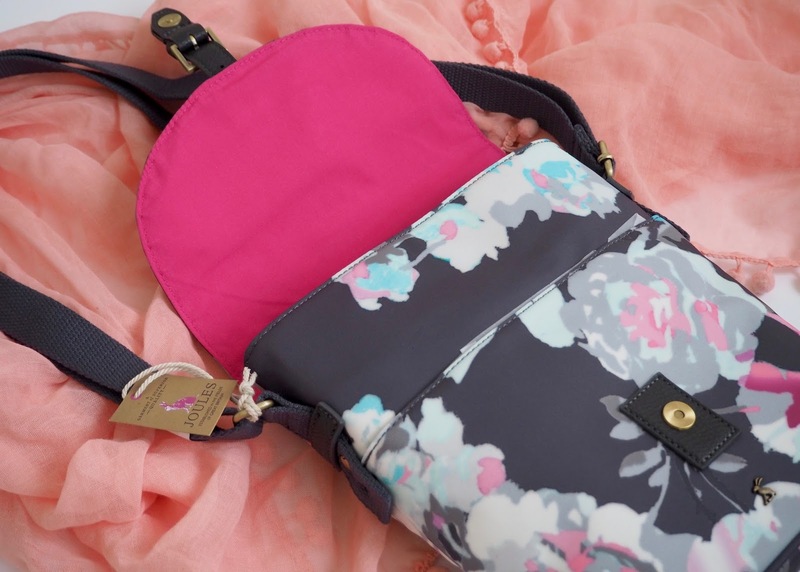 We continued with the fairly practical theme with this next gift, as generally our Mums don’t like to feel we’ve wasted money on them, so it’s good to get lovely presents that also have a real purpose. 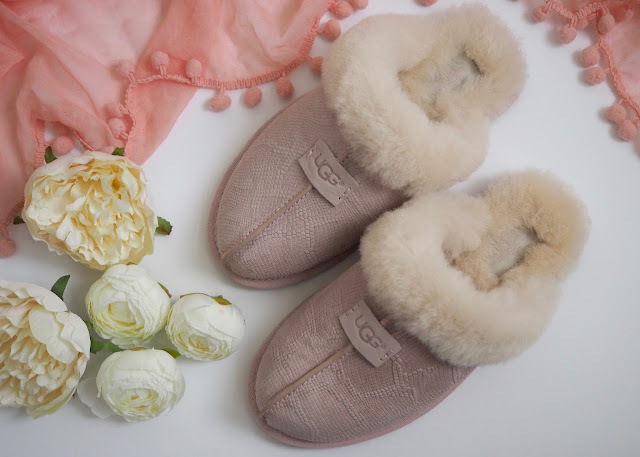 We picked out these Ugg scuffette II snake slippers as they’re so well made that you know they’re going to last years and years, plus they’re incredibly cosy and comfortable to wear but with a hard-wearing sole so fine for nipping out into the garden too. 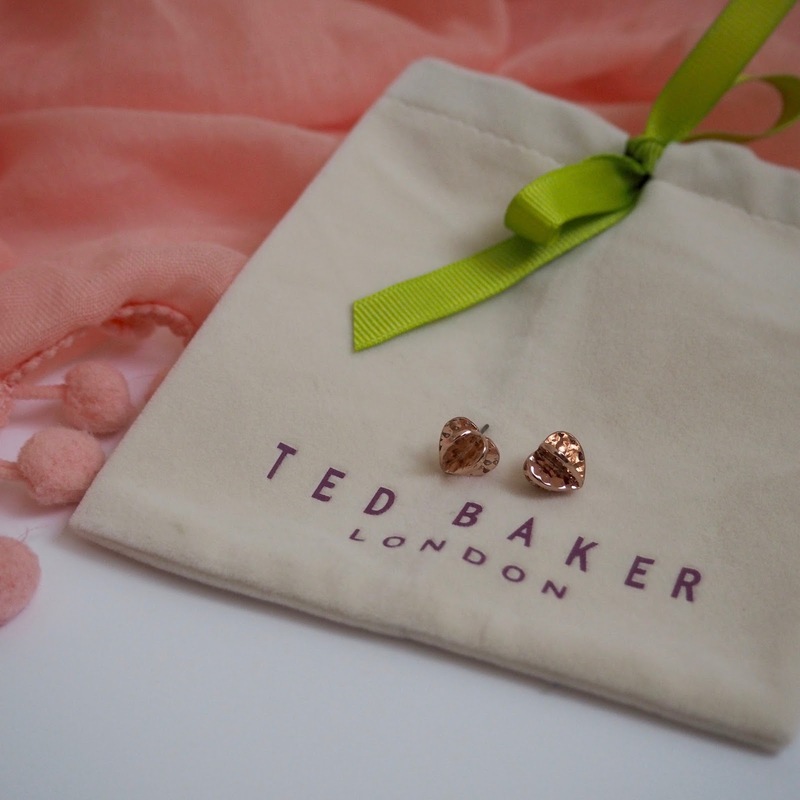 I think the pale pink colour and super soft makes these such a lovely luxurious looking gift, and Mum will probably be saving these for best! 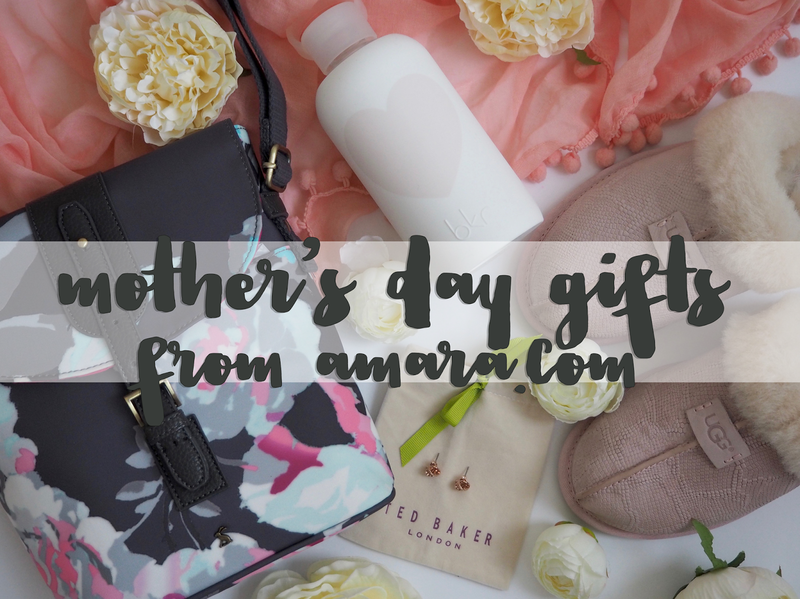 Lastly we picked out one gift that’s just pretty to look at rather than having any practical use, but hey, it is a day that’s meant to be about spoiling your Mum! 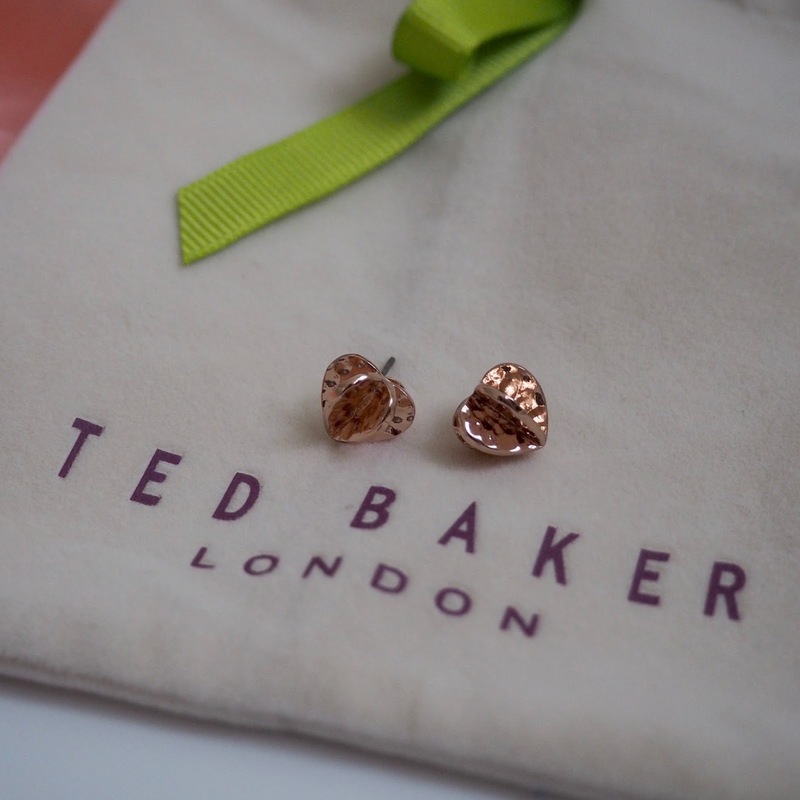 I chose these Ted Baker Hetti confetti heart earrings in rose gold, which I’d really like for myself! They’re small and dainty and also quite unusual as they’re a sort of 3D heart that can be seen from all angles when you’re wearing them. 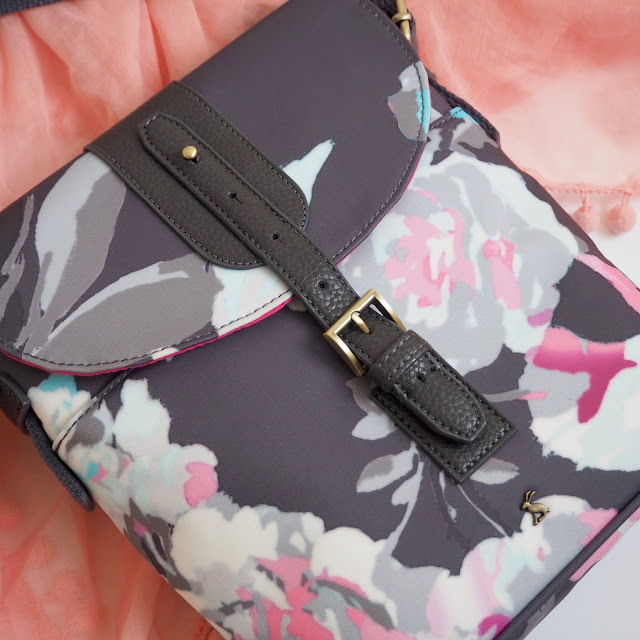 I love these, and they come beautifully packaged with the little pouch and a green Ted Baker box. There’s also a matching necklace and bangle available. So what do you think of our choices? I’m really happy with them all and how they look together - we have Mother’s Day nailed this year! Everything here is available from Amara and they have tonnes more choices if you’re after the perfect Mother’s Day present.